Printed patterns that are free with any order. 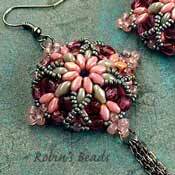 You can order any or all of the patterns but you are limited to one copy of each per order. Printed patterns that are free with purchases of only ONE item from the CzechMates system. 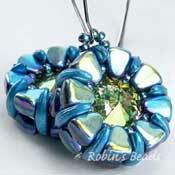 You can order any or all of the patterns but you must buy one CzechMates item for each pattern. Downloadable patterns using the new MiniDuo. Free with any order. 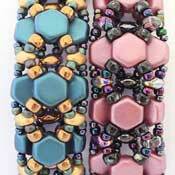 Downloadable patterns using Honeycomb Beads. Free with any order. 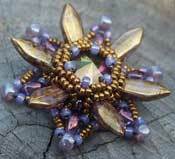 Downloadable patterns free with any orders.